Apple WWDC 2015 is kicking off on June 8th, are you ready ? Thankfully, we won’t have a new Apple device (another iPad, iPhone, iWatch Apple Watch, or a iCar), but there’ll be loads of updates on software at the Apple WWDC 2015 which is kicking off on June 8 in San Francisco. 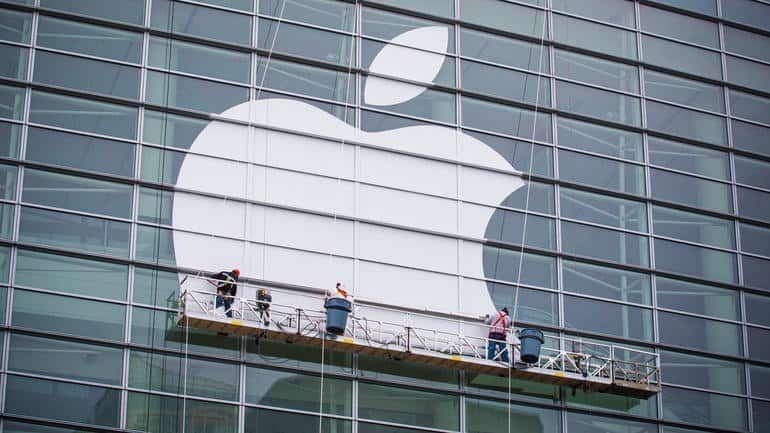 More than 5000 app developers will be attending the two-hour keynote which is generally used to reveal the information about the software powering Apple’s wide range of devices, new versions of its iOS, and Mac OS X. This year, it’d be iOS 9, and OS X 10.11 being introduced at the Apple WWDC 2015. Beats, recently acquired by Apple is expected to make a debut, along with Apple HomeKit home automation software and Apple Pay (all seemingly competitors to Google’s own spin-offs). What we won’t be expecting however is the Apple TV and online-video service whose release has been pushed back. Apple best known for not its great hardware, but optimization is known to have the control over every aspect of its products, a result of which their software is blazing fast across all devices thanks to the right optimizations and also synchronous across the multitude of devices. People are expecting a lot of the Apple Watch since smartwatches are the next thing! We see more, more, and more, and even more manufacturers producing them. With most of them going with Google’s Android Wear, some other OEMs going with their own spin-offs, Apple Watch directly competes with not one but all of the Android Wear devices and is holding up well on its own, thanks to being more feature-rich and user-friendly (slightly) than Android Wear. Many app-makers prefer iOS rather than Android mainly for monetary purposes, other than iOS apps being a tad-bit easier to make since there’s just one Apple while slightly more than 400 different Manufacturers for Android devices. Apple however, has declined to comment ahead of this at WWDC 2015. Though iOS 8 dropped last year with quite a few new cough present in android for years cough features, it was riddled with bugs among other issues. 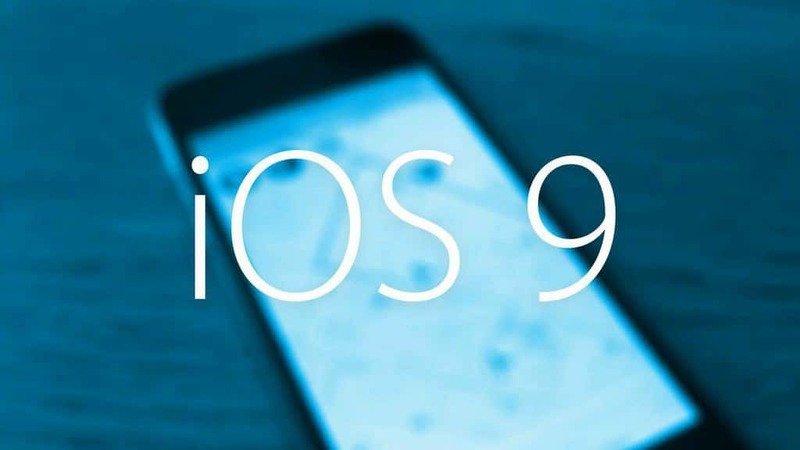 iOS 9 seeks to set things right, and instead of being a major revamp of the operating system, it would mostly be subtle improvements over the previous version (similar to Android M being quite similar to Lollipop). iOS9 could have support for the ‘Force Touch’ feature available in Mac’s which mimics the feel of a button press through haptic feedback. Other areas of improvement would be the default keyboard (Though iOS8 added support for 3rd party keyboards, causing quite an immediate shift of loyalties) and Siri, as a competitor to ‘Ok Google’. With Google introducing Now On Tap at the Google I/O 2015, we’re expecting Apple’s counter-move. 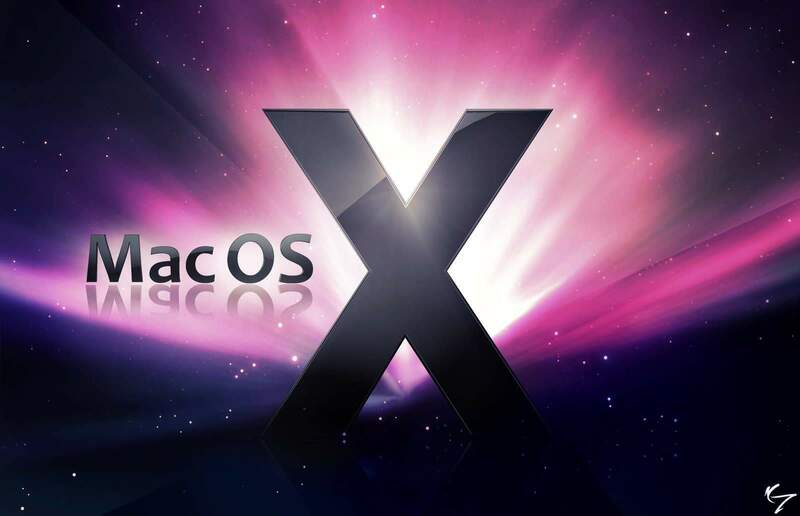 Similar to Windows 10 adding features (Windows Continuum) for synchronous tasks across all devices, Mac OS X 10.10 had features that allow you to start a program on one device (say, an iPad), and finish it on the next (your Mac maybe?). We’re likely to see further improvements upon this. This too will be a major refinement instead of a revamp, similar to Windows sticking with their Metro UI, and refining it. 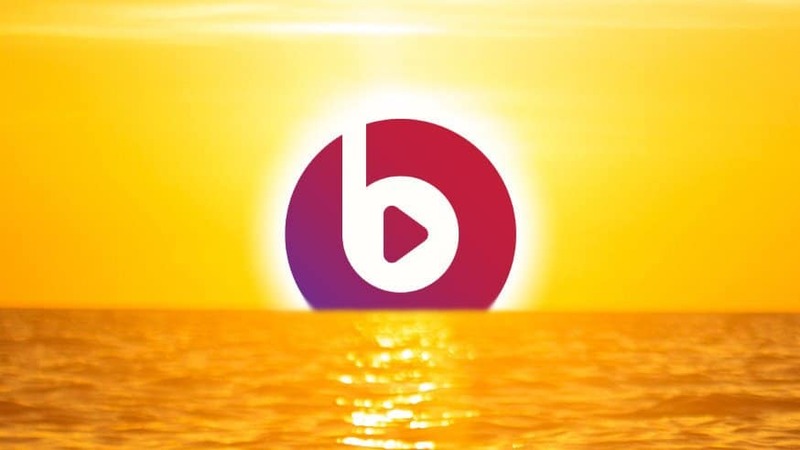 Beats, the headphone maker and music streaming service recently acquired by Apple is likely to make a debut after a revamp for proving to be a competition to other providers like Spotify, etc and a viable replacement and a suitable enhancement to iTunes. Expected to cost $10/mo. this will feature a lot of new artists. Though the Apple Watch is just over a couple months old, it’s garnered quite some popularity unlike Android Wear devices. A developer preview kit is expected to be released at the WWDC ’15 making native app development easier and allowing app makers to access more of Apple Watch’s native hardware features. 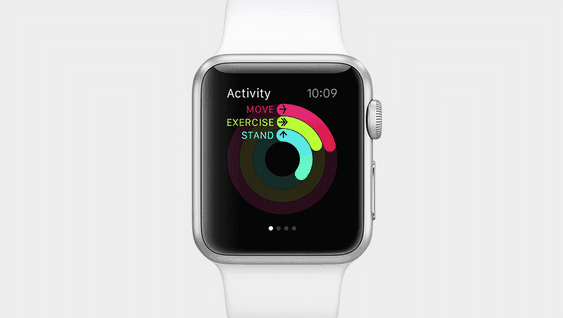 Apple Watch is expected to be hitting stores within a fortnight while still being available for purchase online. Not being all user oriented, developer tools and updates to Swift, the programming language introduced by Apple at last year’s WWDC is expected. Swift was released with the expectation to make coding for apps easier, faster and more stable, and a technical discussion about this might just be what all the developers at WWDC would be waiting for. Google announced Android Pay at Google I/O 2015 as a competitor to Apple Pay. We expect a comeback by Apple, providing updates for the service launched back in October ’14 which has grown quite popular ever since. HomeKit, Apple’s spin-off at connecting and controlling all devices, similar to Google’s vested interests, is expected to be re-debuting at WWDC ’15 since we just heard mentions of it at last year’s WWDC. We’ve had ‘Smart TV’s and TV Boxes with Android and are really expectant about Apple’s answer: the Apple TV. Unfortunately, we won’t be hearing about this, yet. 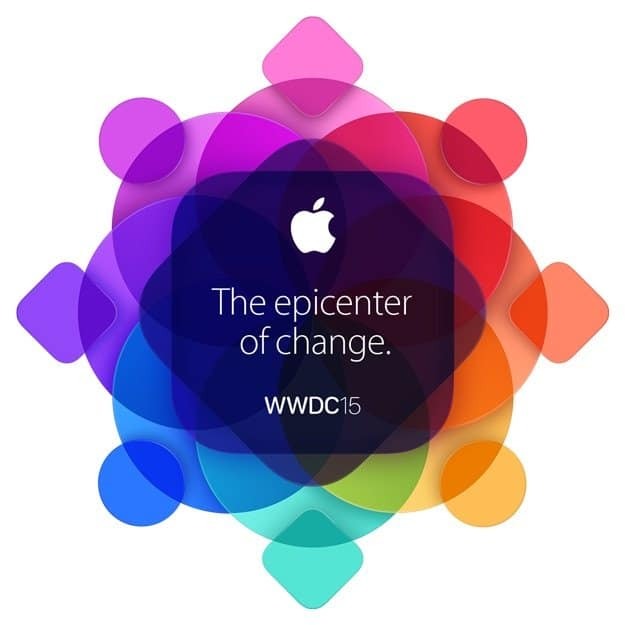 The Cupertino, Calif., consumer electronics giant will host its WWDC ’15 from June 8 to 12 in San Francisco. We’ll keep you posted!